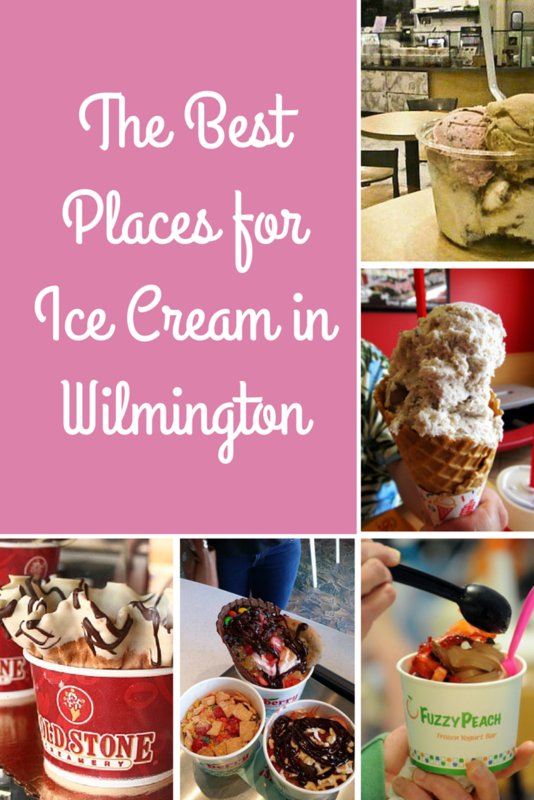 Where is the best place in Wilmington to get ice cream? This is actually frozen yogurt, but it’s the “Choose Your Own Adventure” of frozen treats. In addition to the staples (chocolate, strawberry, vanilla), they have unconventional flavors like snickerdoodle and pistachio. Plus, they have non-fat and low-sugar flavors, and sorbet. Once you choose your base flavor(s), you can pile it high with candy, fruit, and syrup. Prices are based on weight. There are four Fuzzy Peach locations in Wilmington – UNCW, Downtown, Porters Neck, and Monkey Junction. 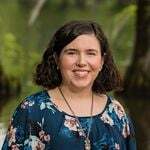 Located in Mayfaire, Brrrberry is another frozen yogurt place similar to Fuzzy Peach; however, they also serve dairy-free and no-sugar-added flavors. They have a warming station, in case you want a hot brownie under your froyo and they change out their flavors often, so there’s usually something new to try. Located in The Forum across from Mayfaire, family-owned Boombalatti’s has a wide range of homemade unique flavors (Chocolate Cream Pie, Cinnamon Oatmeal, etc.) and traditional sundaes, but be forewarned – they don’t let you taste test. However, reviews say that it’s totally worth it to get their 4 scoop sampler. This is a chain, but all their ice cream is made fresh every day. They have 150 flavors, but each store makes only 24 each day. You can go on their website, mark your favorites, and you’ll get notified when they’re made. Bruster’s is located on 17th Street in Wilmington. Located in Mayfaire, Cold Stone is also a chain, but their ice cream is made fresh every day and stocked full of “stuff”. You can order their signature creations or have your own made on their frozen granite stone. They also have sundaes and “Hot Stone Desserts”, which is ice cream served on various baked goods. They make all their own ice cream and reviews on their customer service are great, but their Facebook page says they permanently closed in Fall 2014. Did we miss your favorite? Share it in the comments below.